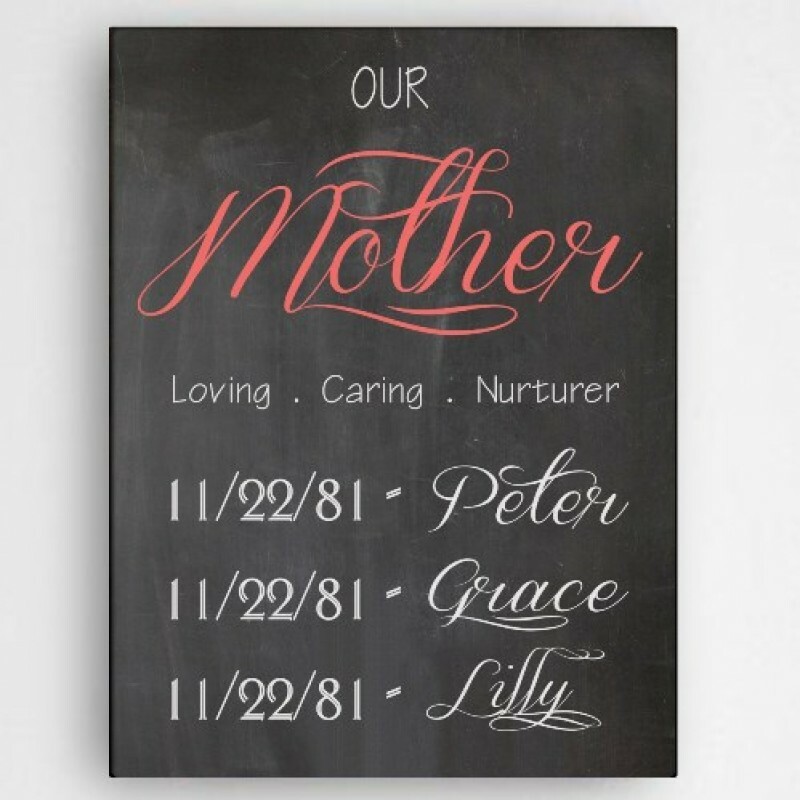 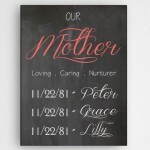 Our Definition Mother canvas is the perfect gift for mom. 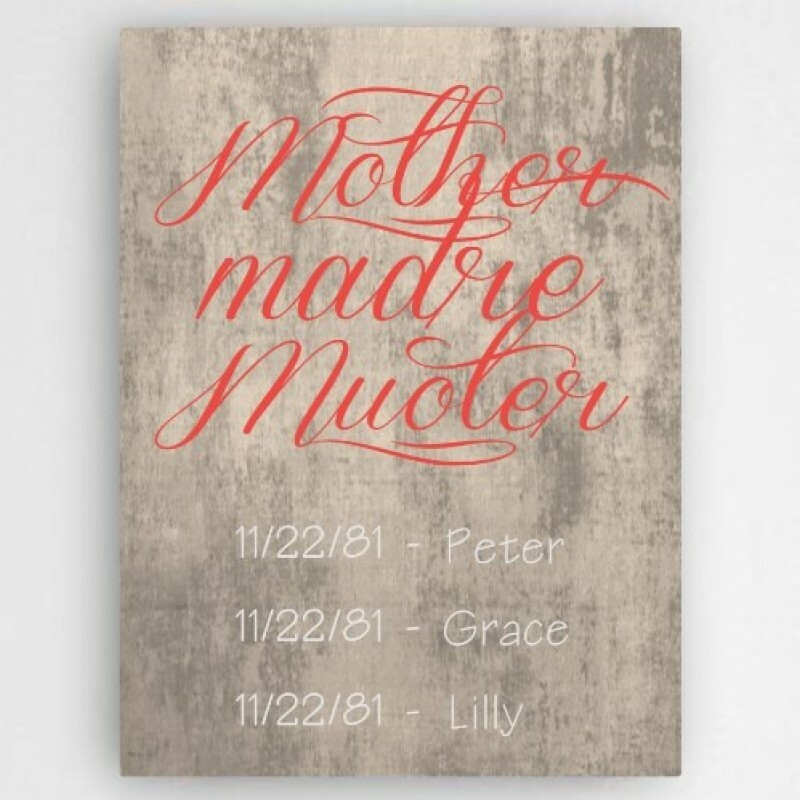 She will hang as a keepsake as well as a lovely piece of home décor and it will be a conversation piece for years to come. 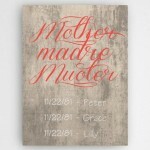 Size will be slightly smaller as additional lines are added.